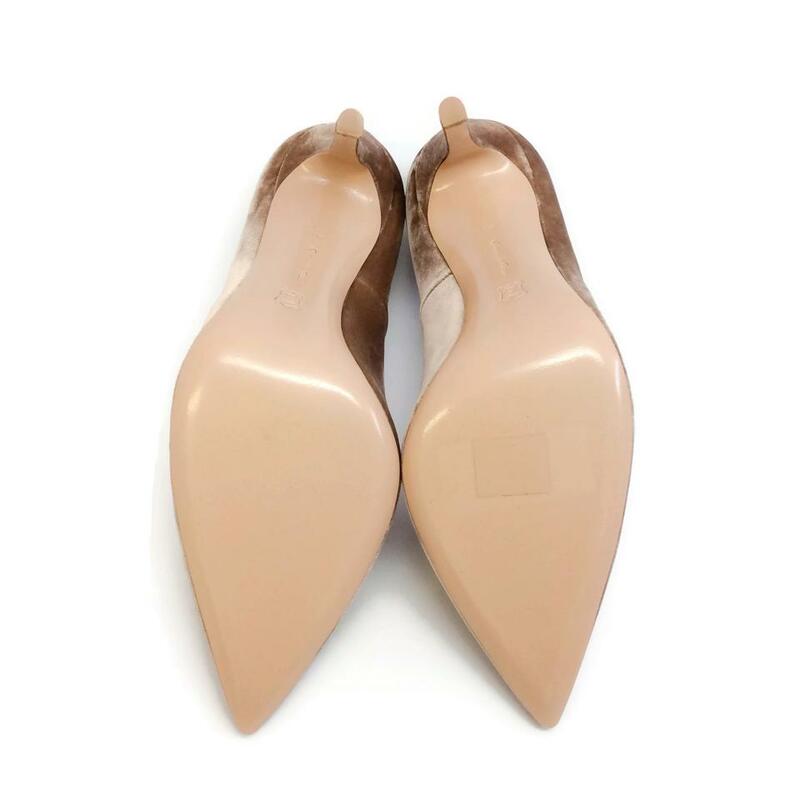 Slight marks on soles from in store try on. 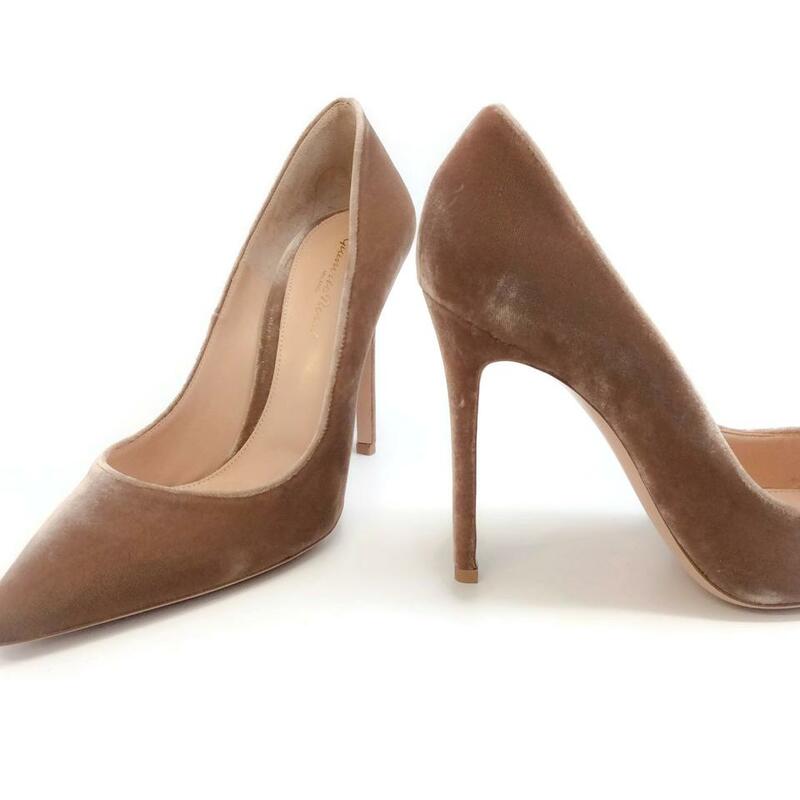 As with all velvet items, these are delicate and may have a slight discoloration (due to the nap in the fabric) and minor indentations (due to the soft, supple material). 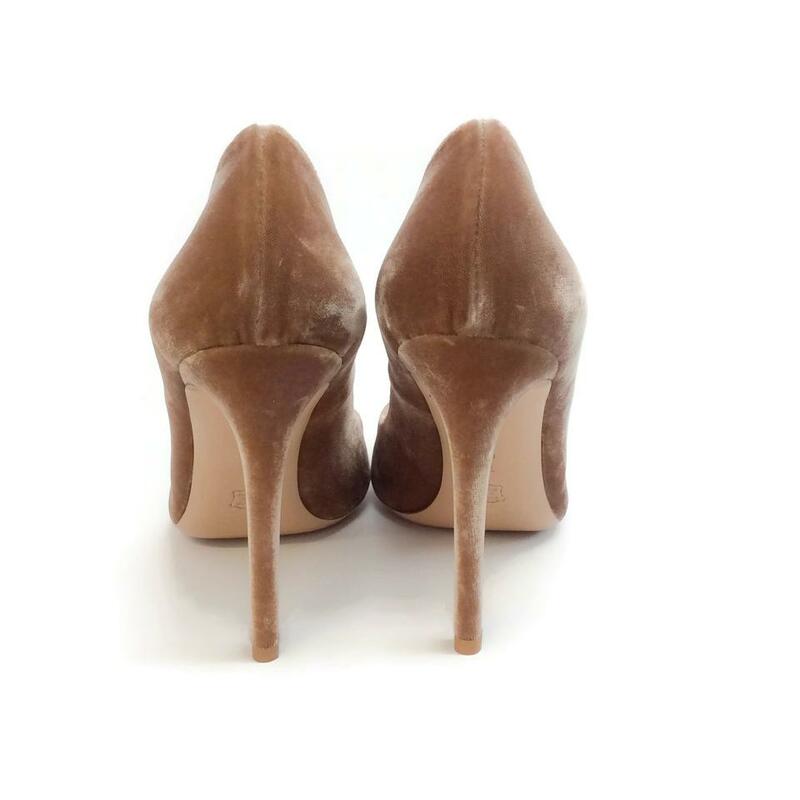 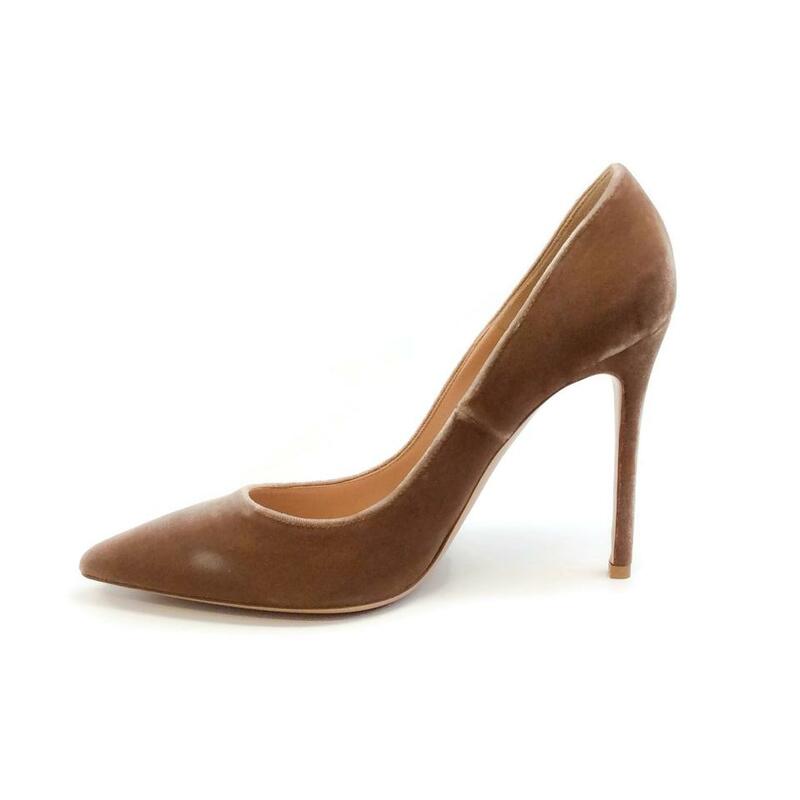 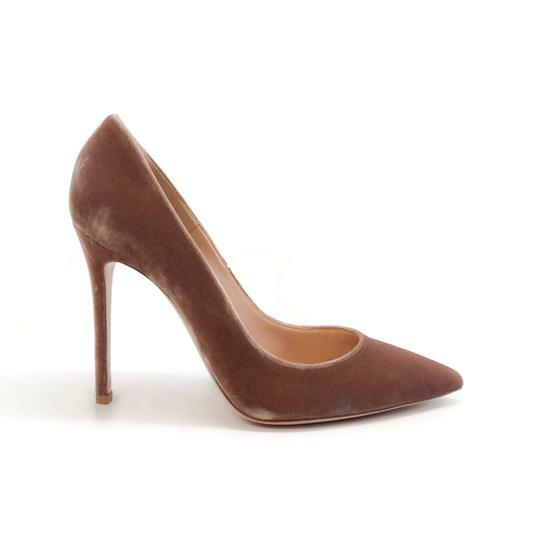 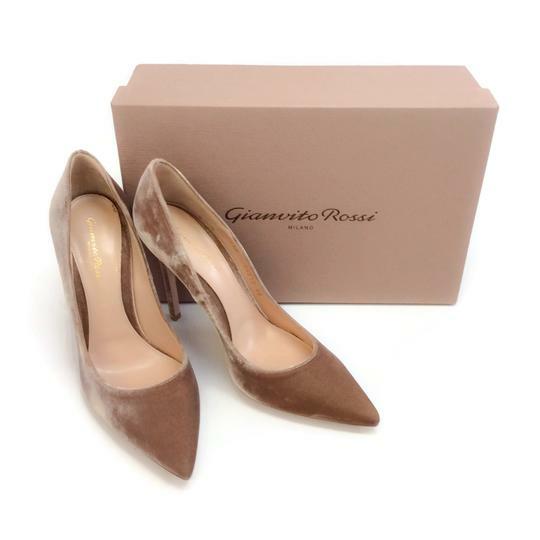 Gianvito Rossi's namesake pumps are an iconic design loved by royals and fashion insiders alike. 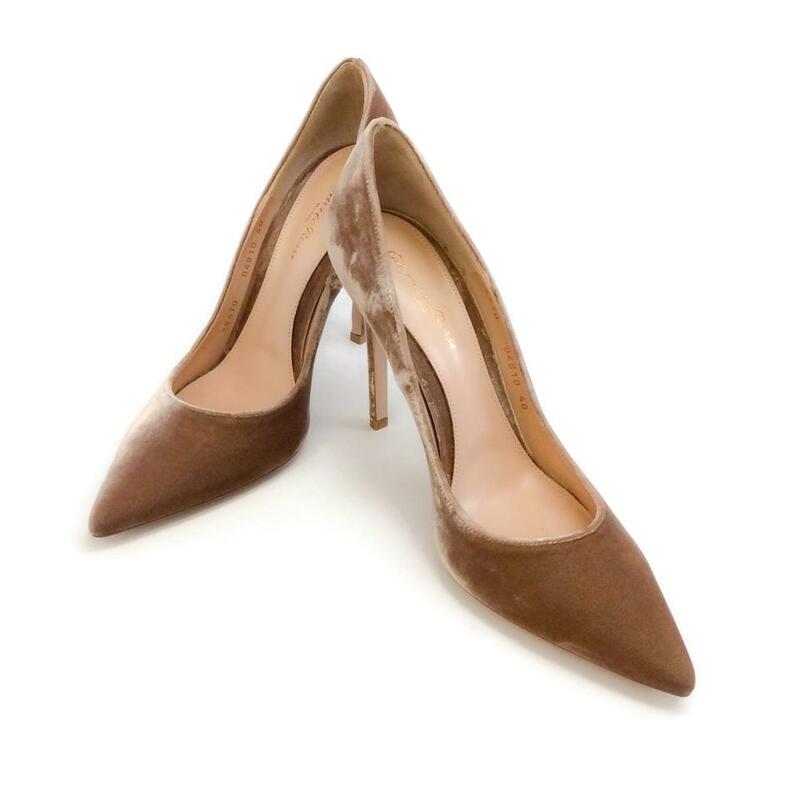 Transcending seasonal whims in favour of a flattering low-cut top line and elegant pointed toe, you'll cherish this suede pair for years to come.